Green efforts, alas, frequently require sacrifice: choosing a smaller family vehicle; using less plastic; eating less meat; bringing re-usable bags to the grocery store; spending time researching energy-efficient appliances and electronics, etc. 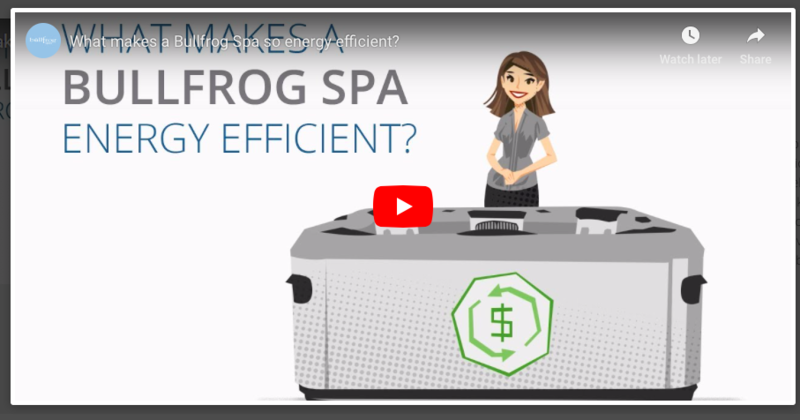 Isn’t it wonderful, then, when research uncovers that one of the most energy-efficient portable spas is also one the most desirable hot tubs — namely, Bullfrog Spas? Data shows Bullfrog Spas are the most energy efficient hot tubs in their class and are at least in the top 5 in every category in which they produce a spa model. In many categories, Bullfrog Spa models are only behind other slightly more efficient Bullfrog models. Talk about green. 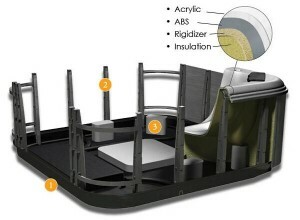 Each Bullfrog Spas is made from 25% recycled ABS* plastic materials. Any excess ABS produced during manufacturing is recycled and reused. 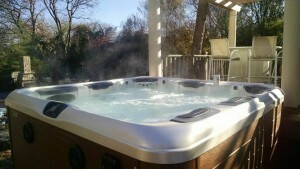 No hazardous pollutants are released into the environment during hot tub production. Also, the spa shell backing material is not fiberglass, and is VOC-free. Bullfrog Spas portable hot tubs are built 100% wood-free. The EnduraFrame™ spa structure and spa base are made from ABS molded composite material instead of non-renewable wood or metal. Heat is locked inside each Bullfrog Spa with full-foam insulation and heat is recycled in the spa because the JetPak is actually submerged in the hot water. There’s lots of impartial evidence as to how and why Bullfrog models are so energy-efficient. We all know how advanced California is in regard to energy standards. Well, Bullfrog Spas meet and exceed the energy appliance standards of the California Energy Commission (CEC) without any modifications to their standard production spas for testing — and put simply, according to Bullfrog Spas best understanding, your Bullfrog Spa is the greenest hot tub on the planet. 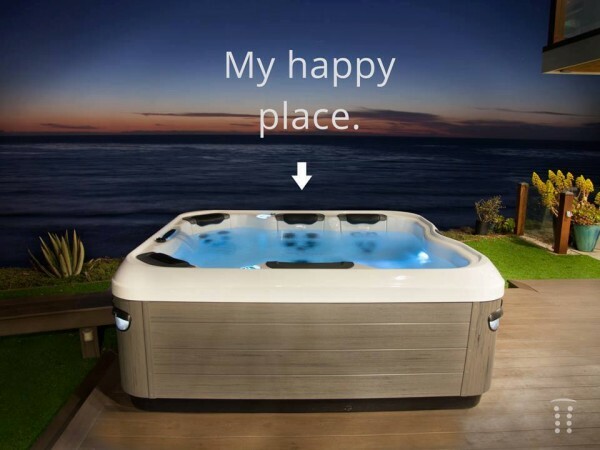 Whether it’s energy efficiency, beauty, convenience, or wellness factors, today’s Bullfrog Spas are products that Best Hot Tubs hot tub and spa expert, Bill Renter, is proud to share with the Long Island community.